brethren in Ibadan to hold the Crusade and Conference here. on their walls and a sign of welcome as well. 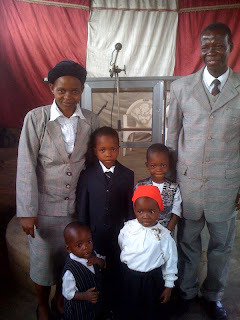 May God bless the Adelani family in Ibadan, Oyo State, Nigeria.